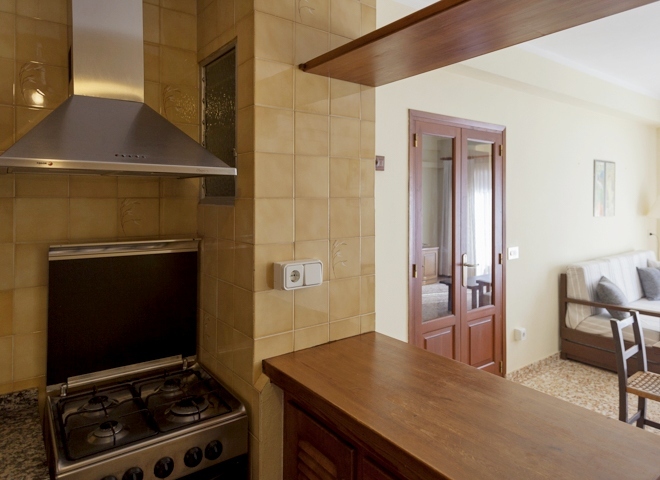 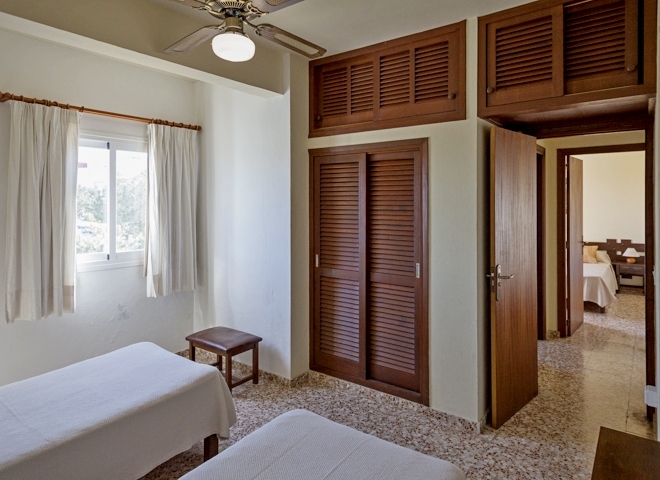 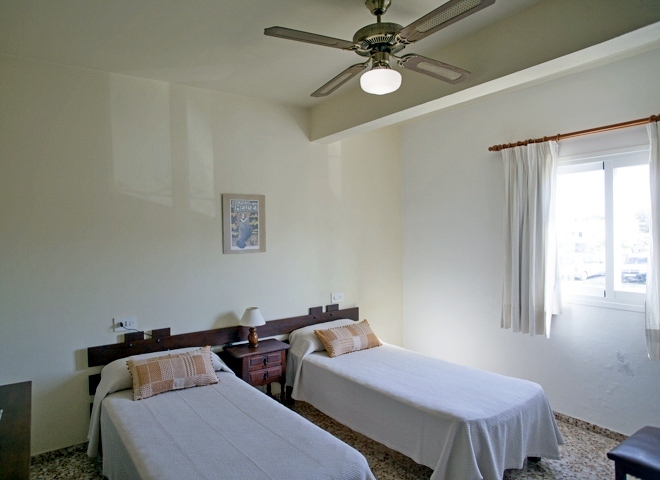 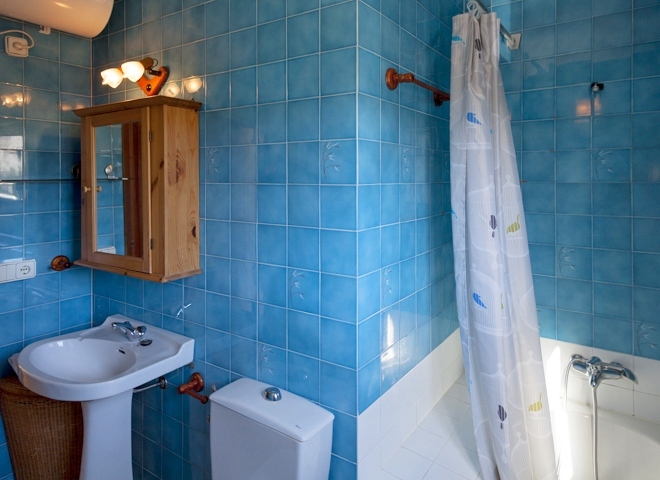 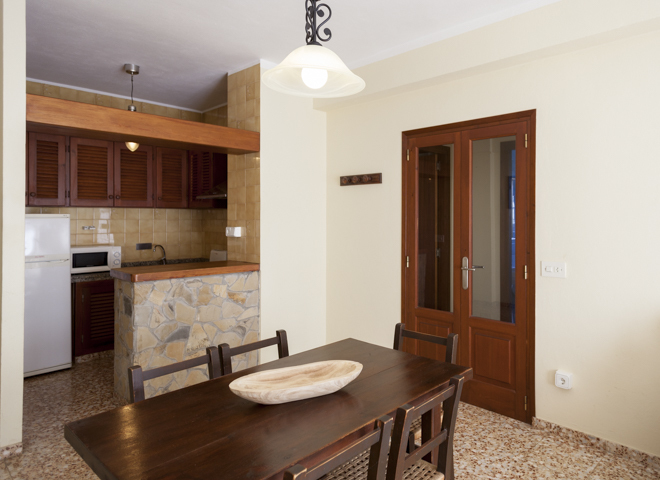 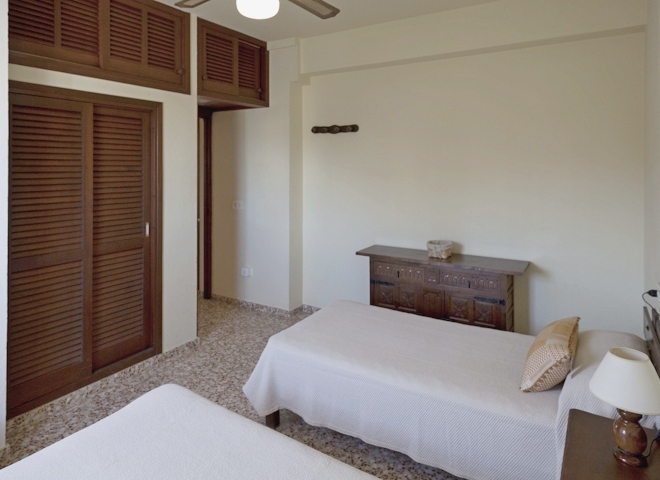 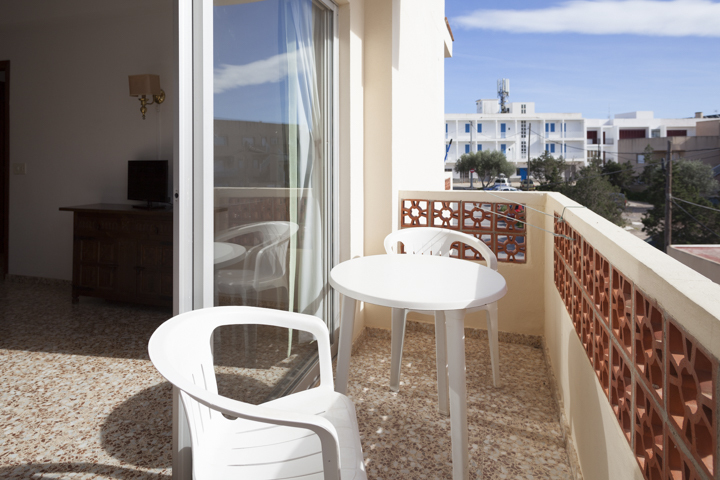 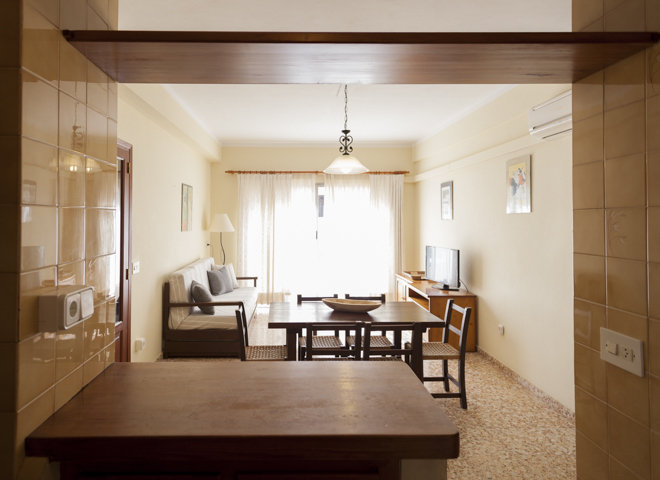 The apartments Sa Barda are near the village of Sant Francesc, the small town of Formentera. 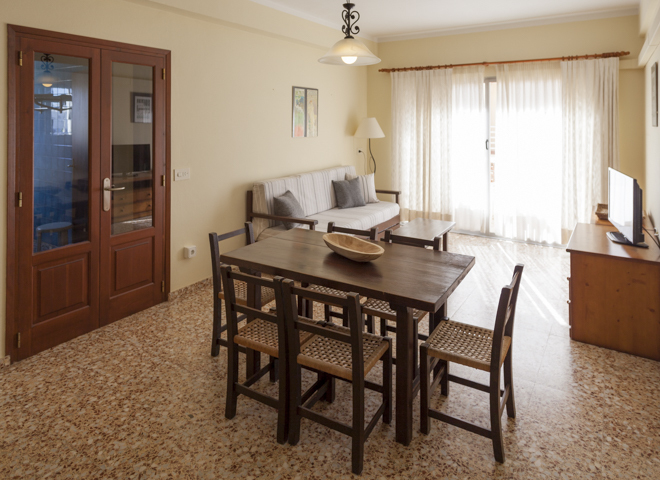 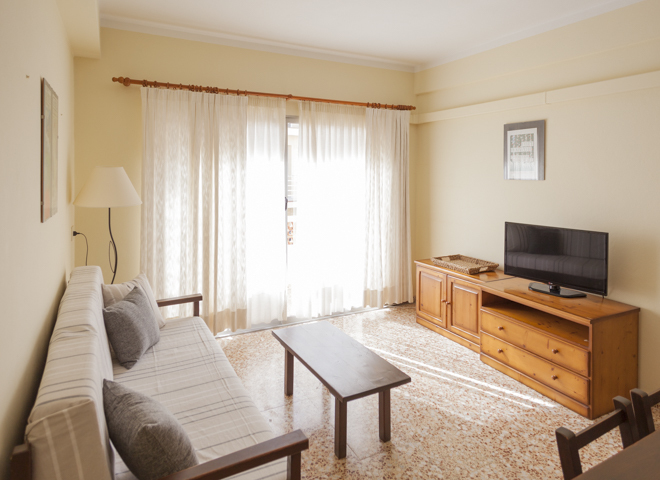 The apartments can accommodate up to five people and are composed of a dining room with a single sofa bed, a full kitchen, two bedrooms, a bathroom and a terrace with garden furniture. 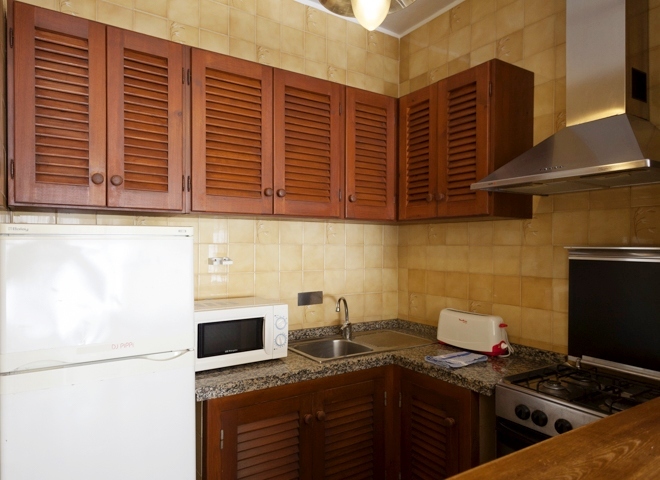 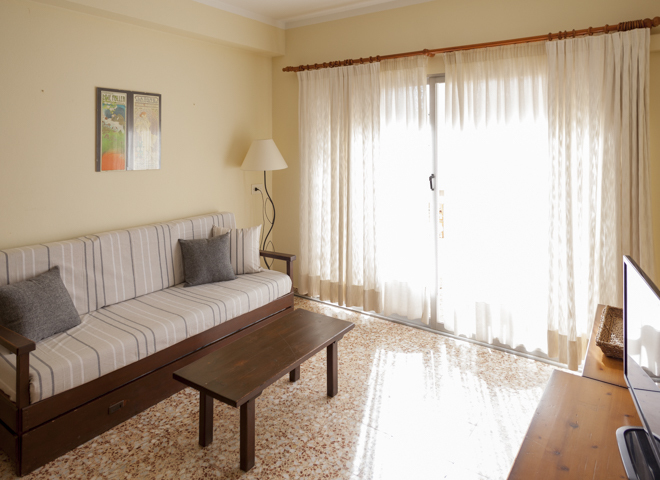 The apartments have TV, air conditioning and free Wi-fi. 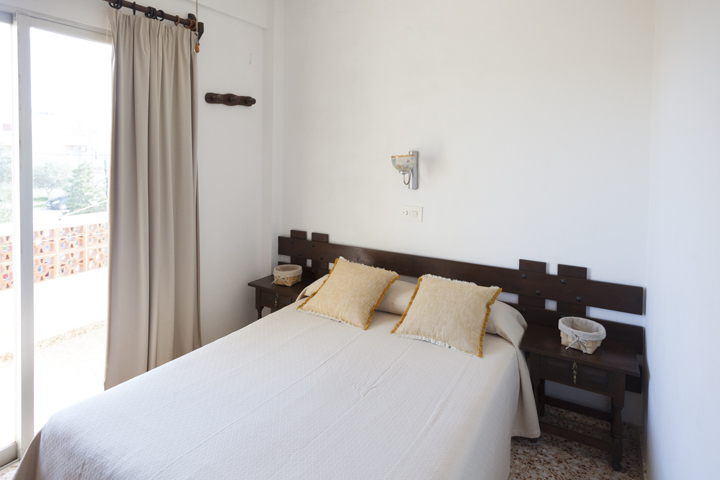 Just 2 km there is the beautiful beach of Es Pujols.